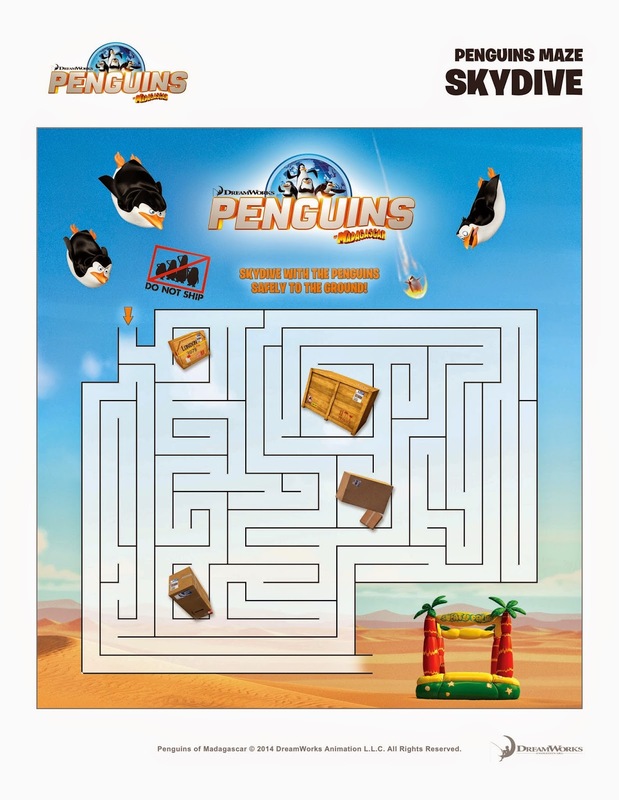 To welcome the new Penguins of Madagascar Bluray DVD release to home screens everywhere, you're invited to read MBE's movie review and enter this Giveaway to win the movie plus a cute set of windup Poppin Penguins. 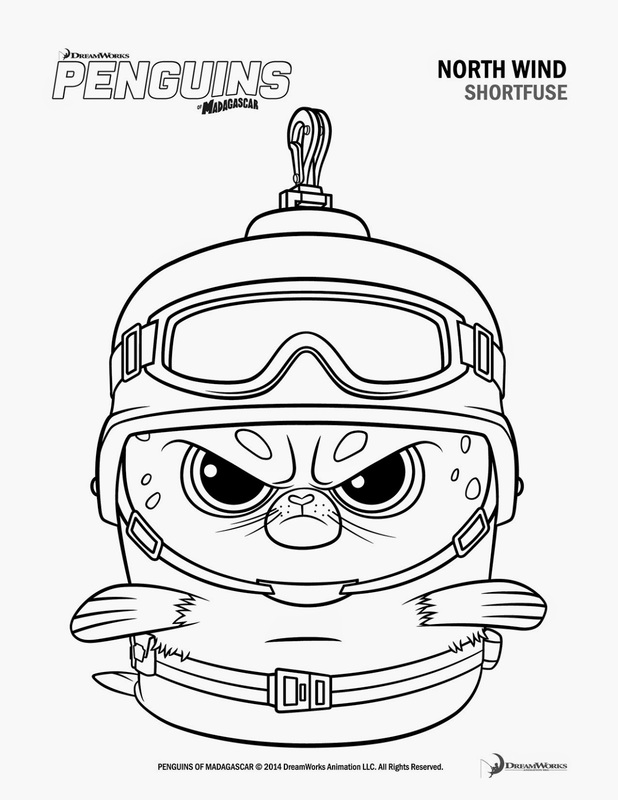 Then download any or all the fun, free children's activity and coloring sheet printables you'll find below. 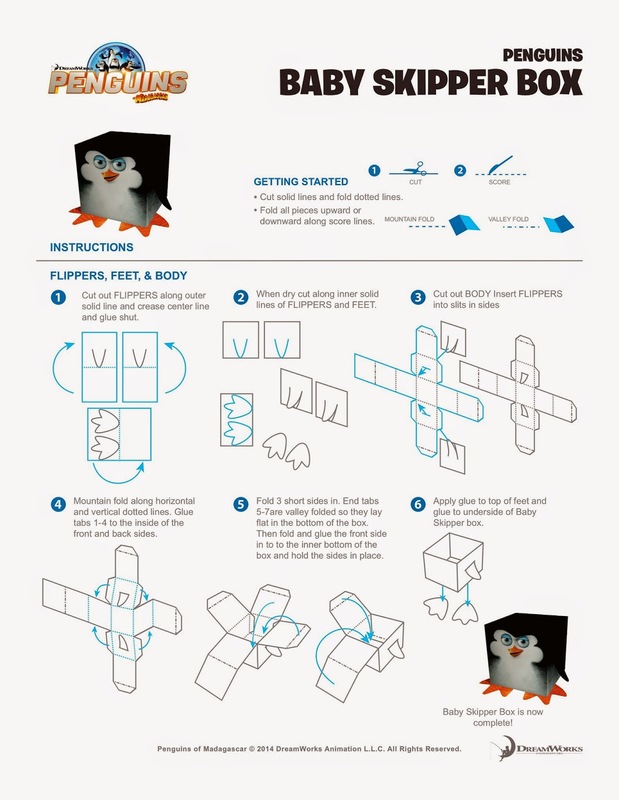 For hours of wholesome fun for your child, print out as many copies you want of the Penguins Spy Kit, 3D Foldable Penguin Craft Project, Penguins Maze, Coloring Sheets and Connect the Dots. Rated PG, Penguins of Madagascar includes English, Spanish and French subtitles and has an approximate run time of approximately 92 minutes. 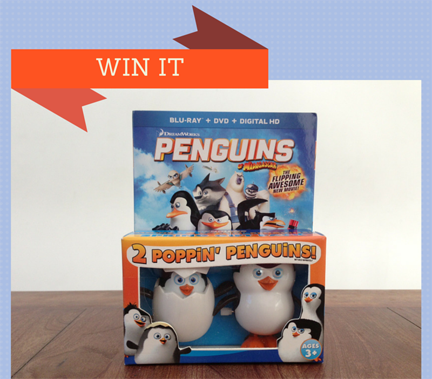 Available now on Bluray + DVD + Digital HD with a 2 Poppin' Penguins Toy Set for $38.99 list. 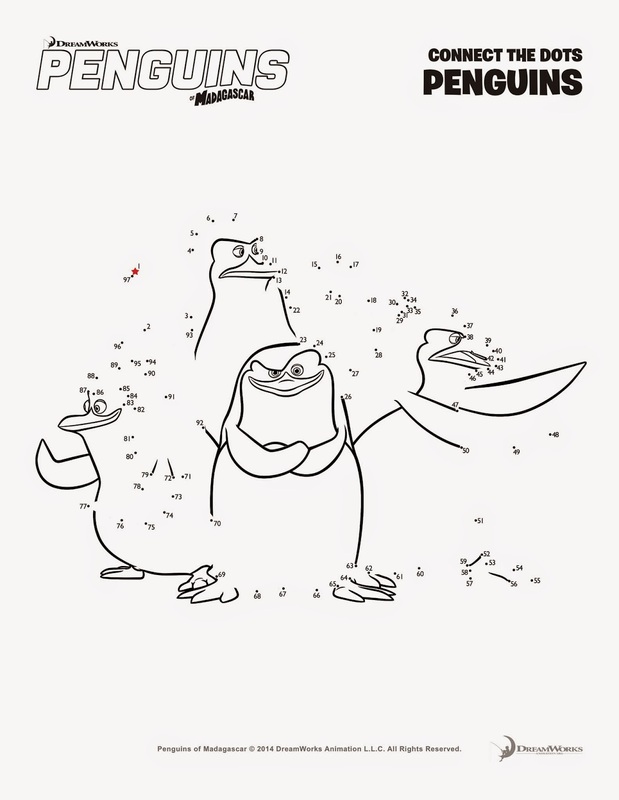 For more on Penguins of Madagascar follow the movie on the official website as well as on Facebook and Twitter. FTC Disclosure: In connection with this #FHEInsiders post series, I disclose that I am a Fox Home Entertainment Insider brand ambassador. 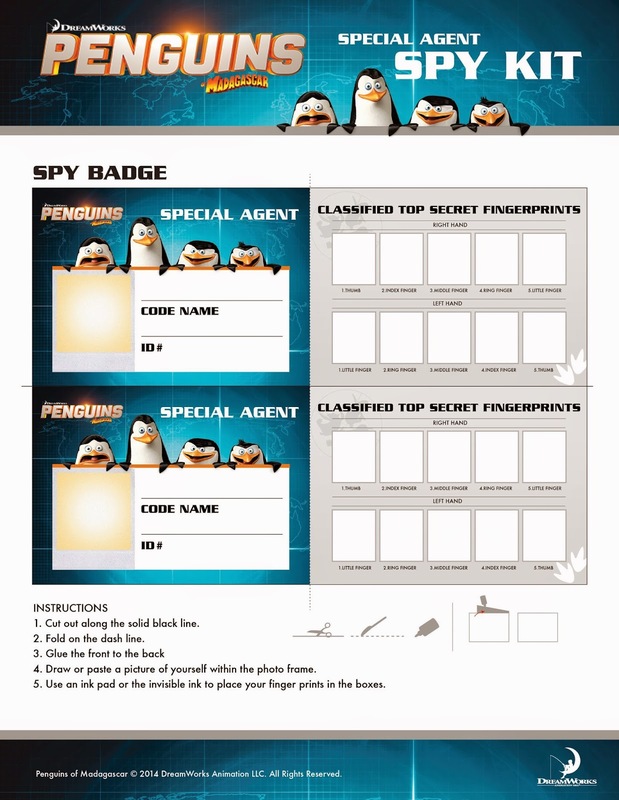 I received the Bluray DVD + toy featured to facilitate these Penguins of Madagascar free printables and the associated movie review and giveaway posts. 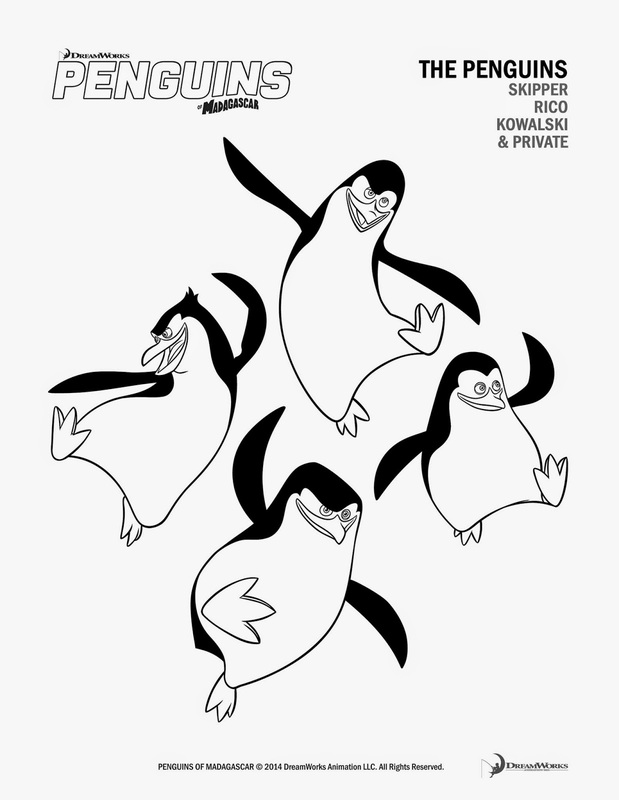 In addition to complimentary printables for readers, Fox is supplying the prize and shipping for the Penguins of MadagascarBlu-ray DVD + Toy Set Giveaway. However opinions here are my own. See complete FTC Disclosure information that appears at the bottom of MommyBlogExpert's main page and at the bottom of every individual post on this blog, including this one. I would watch this cute DVD with my grandson, he would like watching it with his grandma.